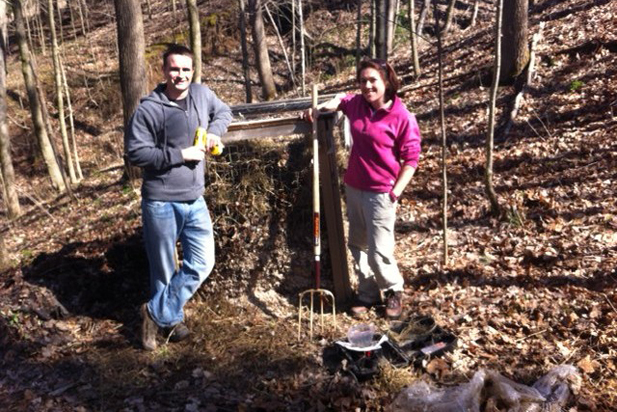 The Niagara Land Trust is always looking for volunteers to help with stewardship. Whether you have a particular environmental skill that you feel might help with stewardship or whether you just want to help out, contact the Niagara Land Trust today. Volunteering with the Niagara Land Trust is a great way to meet and work with people who share your passion for conservation!